Have you ever realized how important content is? Interesting blog posts not only generate traffic to your website but also allow your readers to engage in conversations through comments and replies. Quality contents will also help establish and build your expertise which will position you as a thought leader in your industry. 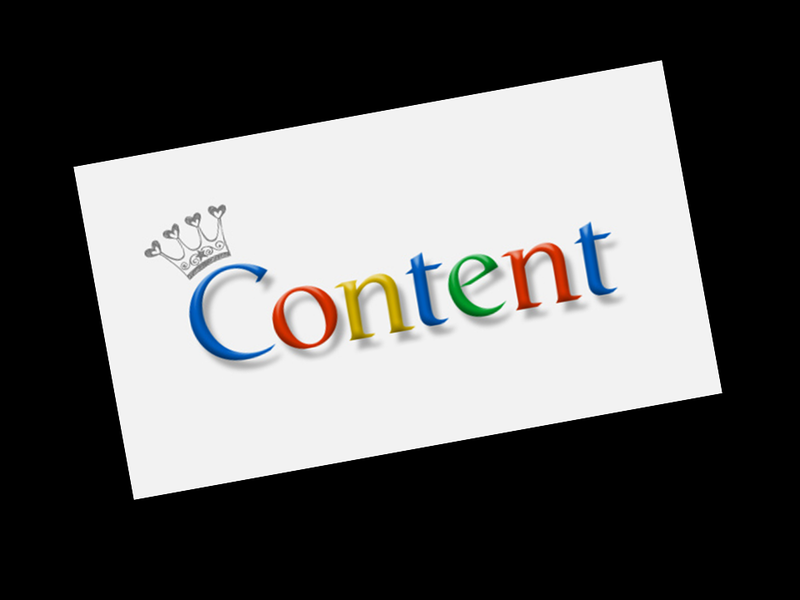 Not to mention that content is what will help generate traffic to your site as you draw visitors through your content and attract the search engines to notice you. Here are some key points to consider in increasing the value of your content. Before you write about something, think as if you were one of your readers. What are the questions your readers or customers will most likely to ask? Does your content answer those questions? If it does, make sure that you explained it well enough that your readers will be able to apply them in the future. Also, make your content as comprehensive as possible. If you’re talking about accounting work write like someone who’s an expert in the field. But be mindful of your audience as well and make sure you speak in the same level as they are. Do not talk jargons when you know first hand that you are addressing beginners in the field. It is always a good idea to write your content in plain English and in first person addressing your audience as “you.” This will make your readers feel more comfortable in reading your material as if you were having a face-to-face conversation. Write it clear, and short but concise. Writing your content in plain English is not an assurance that your audience will be able to grasp everything that you are writing about. See to it that your content has an introduction, body, and conclusion. The introduction should be the foreword of your post. Additional and detailed information should be indicated in the body. Also, add credibility to your post by stating actual examples which the audience can relate to as well as facts. Finish your article by wrapping things up. If it’s valuable, it should be actionable. Don’t just give your readers something to read. Give them something to apply in their personal or professional life. Your audience reads your post not only because it’s interesting but because they know that they’ll learn something new from it. Don’t just write for the sake of writing. Write because you want to reach out and help your readers in areas you are good at. How about you? How do you write to your content to make it valuable? Remember, content is king. And a king that serves his people well is being loved and valued. Yes, you are right. This is one of the effective ways to make valuable content and I recommended this procedure to some of my friends who are involved in this work.